Millionaire plumber Charlie Mullins has vowed to make reforming Britain’s apprenticeship system part of his manifesto to become Mayor of London. Data from the Department for Education earlier this month showed a 25pc drop in the number of people starting the training courses, the latest decline in a series of falls attributed to the introduction of the Apprenticeship Levy last year. The levy requires all companies with an annual wage bill above ?3m to pay 0.5pc of their staff costs to a fund which they can draw on to pay for training. However, the system has been criticised for being too complex for smaller companies, and too inflexible because employers cannot use the funds to pay apprentices' expenses, such as travel and accommodation. Others claim the levy devalues apprenticeships by allowing training in low-skilled roles to be labelled as apprenticeships. 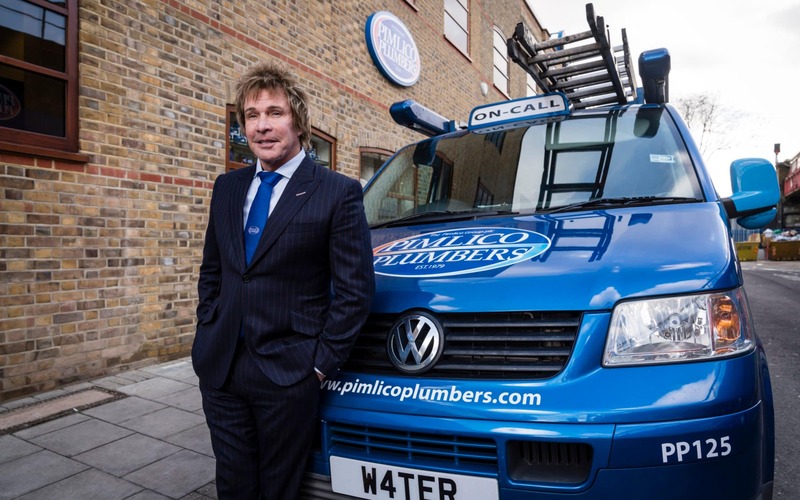 “The levy is abusing apprenticeships,” said Mr Mullins, the founder of Pimlico Plumbers and a former apprentice himself, who has since turned his one-man business into a ?40m-a-year enterprise with 400 staff. He said real apprenticeships involved years of training in skilled jobs, like plumbing, and criticised apprenticeships in retail and coffee-making as examples of how apprenticeship training is being wrongly-labelled. Mr Mullins said the levy - which raises almost ?3bn a year - is seen as a tax on business and "does nothing to sort out the skills shortage”. The levy is a national measure, which means it would not be possible for Mr Mullins to change it should his “common sense” campaign to become London Mayor in 2020 succeed. 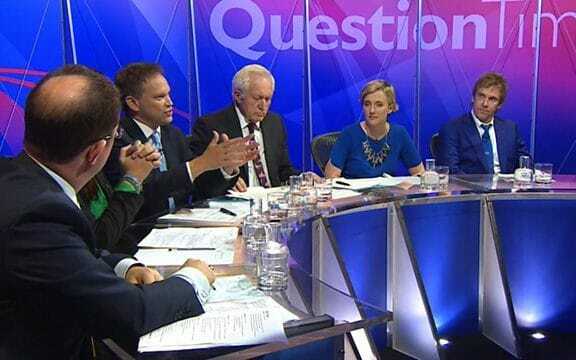 Should he win, however, he said he would give apprentices free travel on London transport and campaign to turn unemployment benefits into a “job allowance” paid to those in “worthwhile training”. Mr Mullins said that unless the apprenticeship levy is reformed and talented foreigners with the much-needed abilities are allowed into Britain after Brexit, the skills crisis will soon hit the public in the pocket. “If you think getting a plumber is expensive now, just wait a few years,” he warned. The latest decline in apprenticeship numbers was announced on May 17. Some 232,700 apprenticeships were begun, compared with 309,000 a year earlier. Apprenticeships minister Anne Milton has defended the levy. She said: “The number of people starting on the old style apprenticeships has fallen, but the number of people starting on our new, higher-quality apprenticeships are increasing well beyond our expectations. We won’t sacrifice that quality to increase quantity."